St Oswald (Lower Peover) can be found in an attractive village via a cobbled lane. The church remains one of the best examples of half timbered frames in the country. Built in the fourteenth century, the chapels and tower were added later. Major repairs in 1852 saw a single span roof replaced with three gabled. Internally, the church contains many fittings from the seventeenth century which include the pews and pulpit. 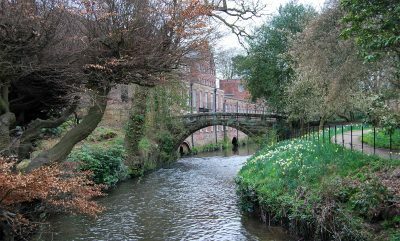 Quarry Bank Mill is in Styal, approximately 10 miles from Knutsford. 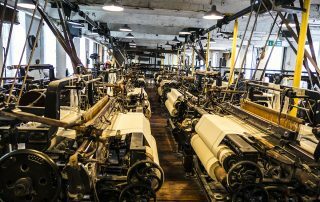 It is one of the best preserved textile mills of the Industrial Revolution and is a museum of the cotton industry. 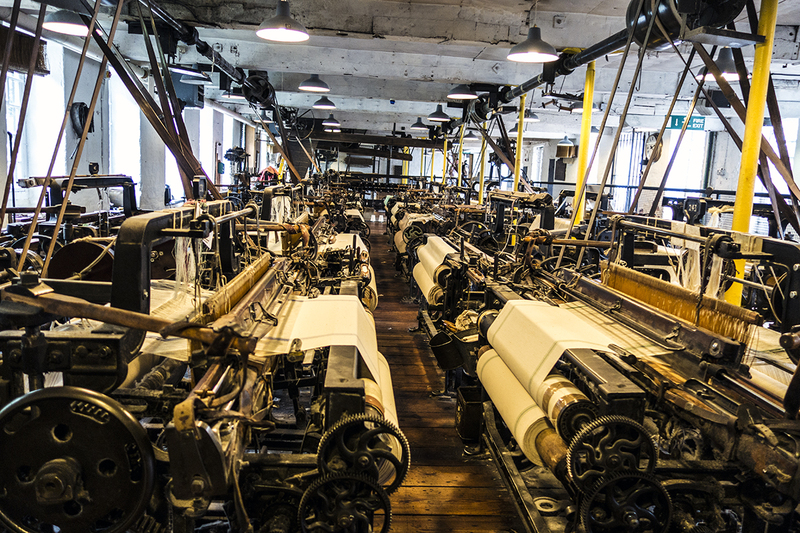 Recorded in the National Heritage List for England as a designated Grade II listed building, it inspired the 2013 television series The Mill. The aim of Heartstart and Knutsford’s First Responders is to preserve life and promote recovery in an emergency situation, before the ambulance arrives. Founded in 2002, the team works in conjunction with the ambulance service to provide a rapid response to emergency situations. When a member of the public dials for an ambulance within a 5 mile radius of Knutsford, the duty First Responder is also advised of the call and is asked to attend. This years colour run takes place on Sunday 14th May at 2pm. It is a local event, run by the folks at Knutsford Tennis Club, for the benefit of local sports facilities and the local Scout and Guide Groups. So come along and support our local community and enjoy this fun day out, capturing you and your friends in their multi coloured glory, as its going to be selfie heaven! Visit http://knutsfordcolourrun.uk for more details.